NEW Origami Lofts ! 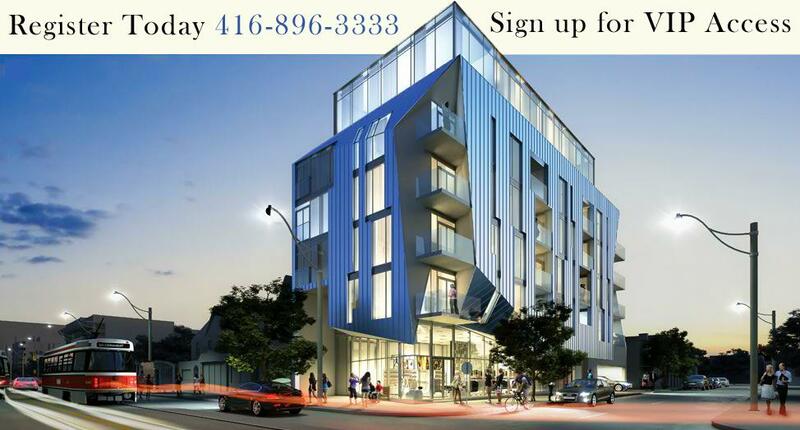 At Queen West and Bathurst - Register Today ! Interested in the New Origami Lofts by Symmetry Developments? Conveniently Located at Queen / Bathurst, these lofts will leave you breathless. Sign up today to be the first to view floor plans and pricing information. As always, Call 416-896-3333 to speak to a live agent. Ranging from 400 - 1000 sq ft ! Symmetry is a boutique real estate development company dedicated to innovative residential and commercial spaces within the GTA, with projects that are singularly bold, urban and striking. They create enduring, sustainable spaces that enrich communities, with distinctive urban developments such as the Hive Lofts in Etobicoke and Linea Townhomes in Bayview Village. Email the flyer to yourself or a friend ! Just check the box to download your free brochure. A Free Colourful Brochure with Information and Photos. 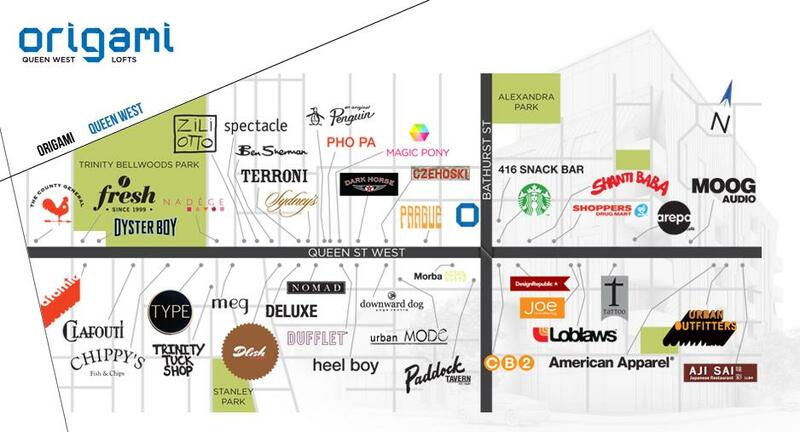 Great Selection of Surrounding Amenities !